The Showrunner | Listen Free on Castbox. 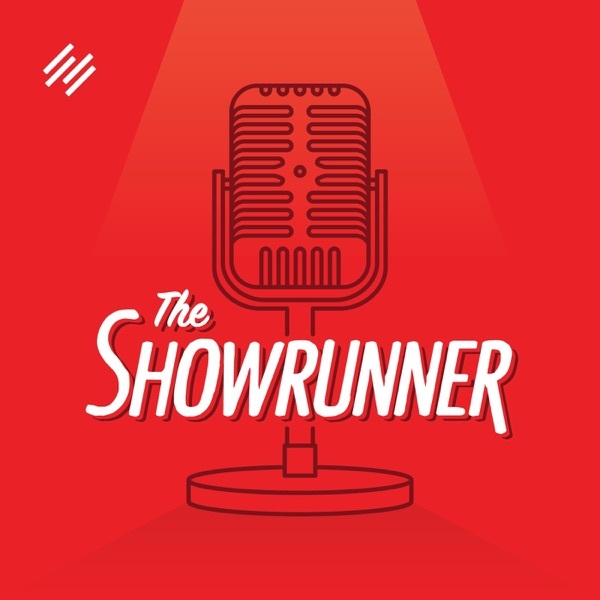 The Showrunner is a weekly podcast hosted by veteran podcasters Jonny Nastor and Jerod Morris in which we share advice, ideas, and experiences that will help you solidify your podcast's positioning, produce more useful content, build a more authentic connection with your audience, and drive more meaningful results with your podcast. And we also provide regular words of encouragement and inspiration, because none of the rest of it matters if you don't show up and keep showing up reliably for your audience. Amazing podcast that has inspired me to get into the podcasting arena!